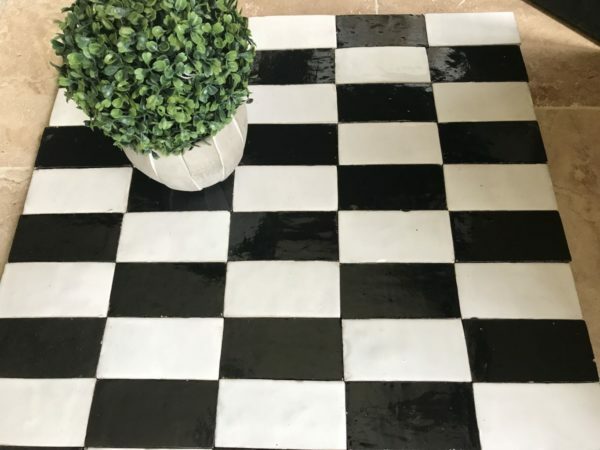 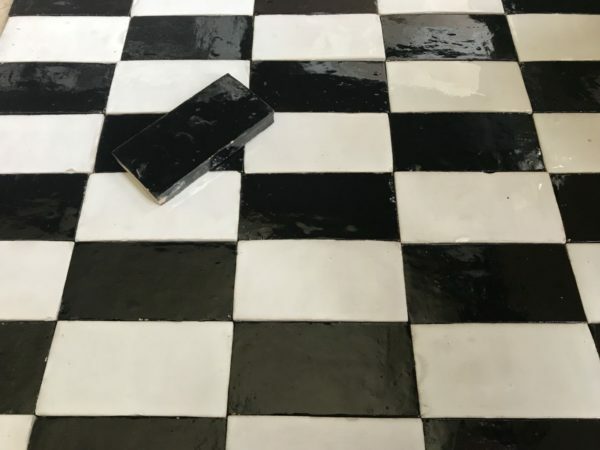 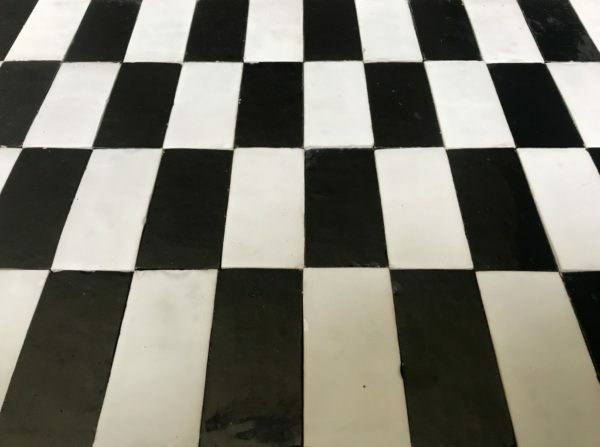 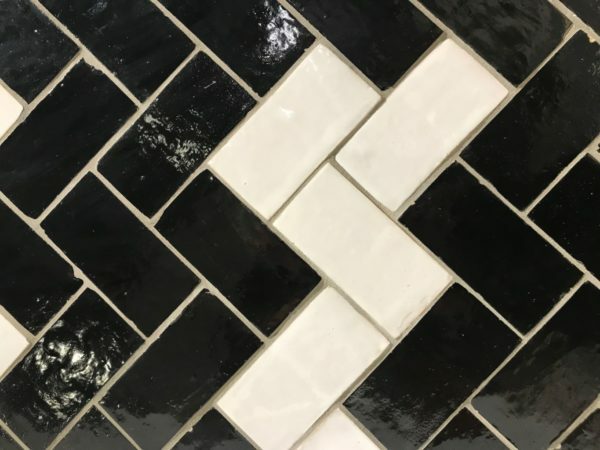 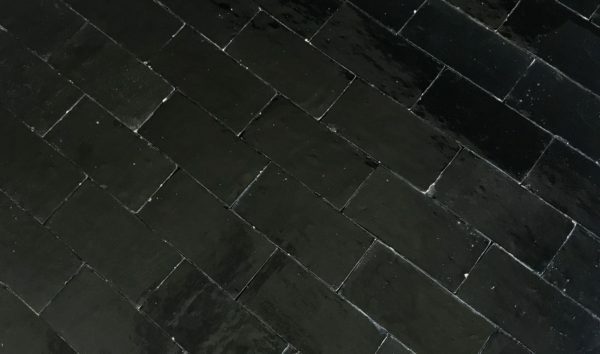 Hand-made black glazed terra cotta tiles: New but handmade tiling in classic black, featuring subtle irregularities that give them their historic charm. 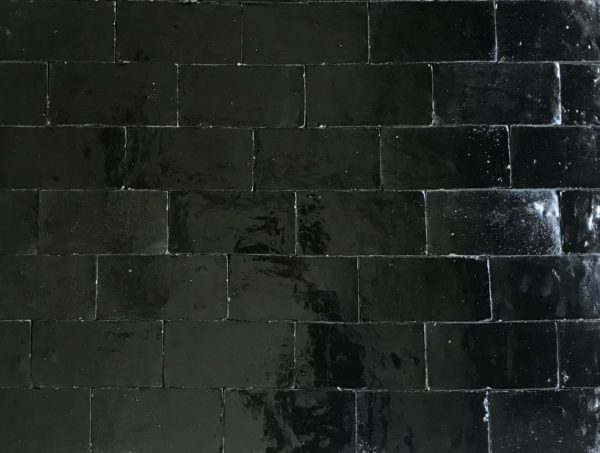 These thin BLACK glazed bricks are in stock as standard, as is WHITE, and other colours are made to order. 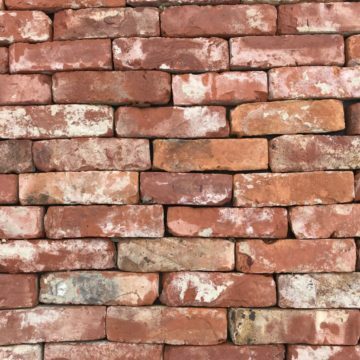 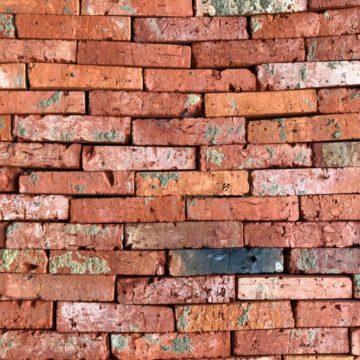 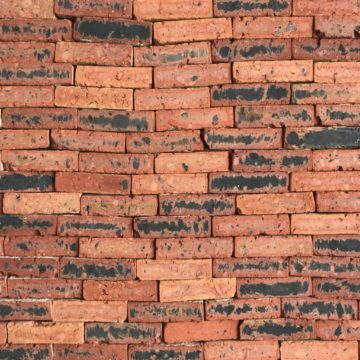 Brick size : 150mm x 75mm x thickness 20mm. 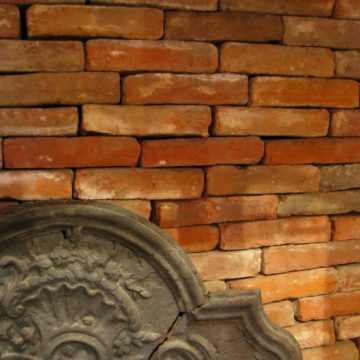 Brick size : 5.9 inches x 2.95 inches x thickness 0.8 inch.